Before the invention of blockchain technology, we had centralized platforms which were literally of no use to us. These centralized platforms posed great risks to our data privacy and cyber security as they are composed of key and certificate databases that are prone to hacks. With this, the blockchain was introduced to take over the functionalities of these centralized platforms and since its inception it had done well in the area of decentralization. The traditional centralized platforms often store data in silos but with the coming of decentralized technologies such as Ethereum and Bitcoin, the promise of a blockchain technology seemed benefitting. 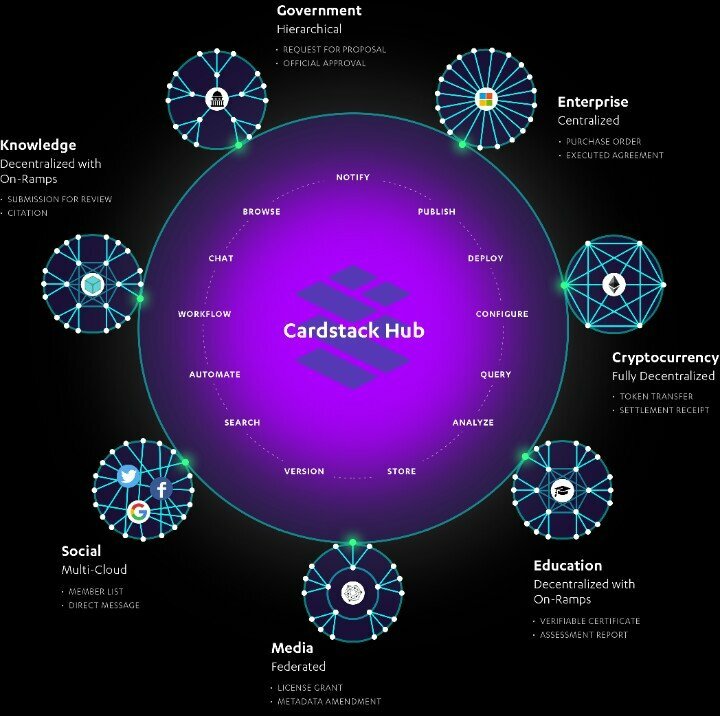 Cardstack was developed to function as an experience layer with the aim of attaining a scalable and usable blockchain. We have had records of minimal implementation of the blockchain technology. This didn’t come about because the concept was not welcomed; it had low implementation because many were in the dark on how it functions. Cardstack is here to help us have a decentralized Internet that will be accessible to all. Cardstack also operates an open-source framework as well as a consensus protocol which makes the blockchain technology scalable and usable. With this in place and through the decentralized Cardstack software ecosystem, a wider populace will utilize the blockchain technology. Cardstack comprises a blockchain-based ecosystem which is governed by Smart Contracts. 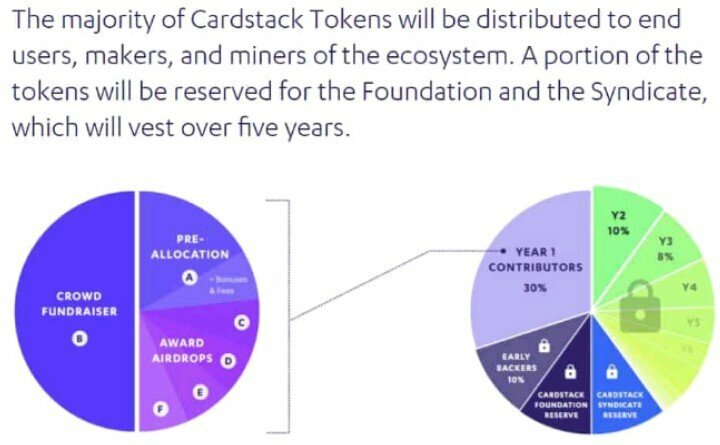 The ecosystem utilizes the Cardstack Token (CARD) for its operations. The CARD token is an Ethereum ERC20 token standard and is used for the creation of a sustainable marketplace which offers rewards to open-source developers and allows users the opportunity to blend different software services that will fit their needs. Cardstack operates three technologies: App Framework, Aggregation Protocol and the Ecosystem Token. The App Framework is responsible for SDK utilization in building blockchain applications. It partners with the Cardstack Hub for data orchestration and transfer of values across diverse blockchains. Coming to the Aggregation Protocol, it utilizes the Tally protocol in powering Cardstack dApps. This enables dApps to perform complex computations such as counting votes and batch payments, The Token enables the monetization of Cardstack-based apps. 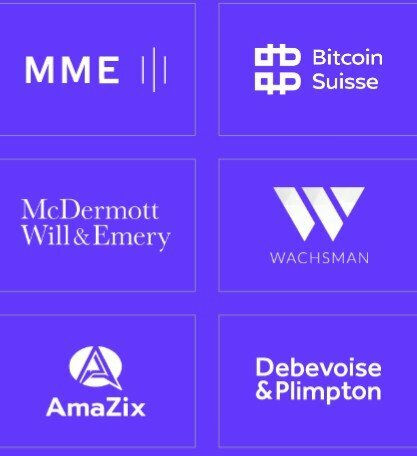 The ecosystem is run via an Ethereum Smart Contracts and powered by the Cardstack Token (CARD). This technology is very beneficial to developers as they can now monetize their Cardstack-based applications.